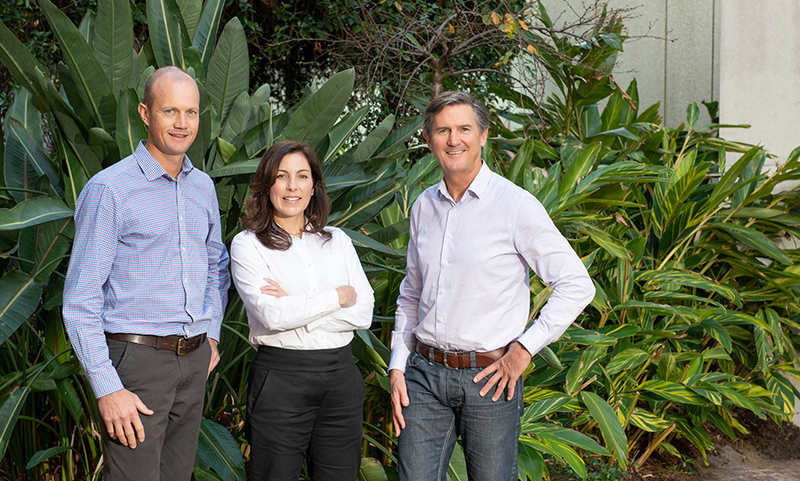 For Unleash live, the highlight of the San Francisco Landing Pad was gaining a shortcut into the Californian venture capital scene. 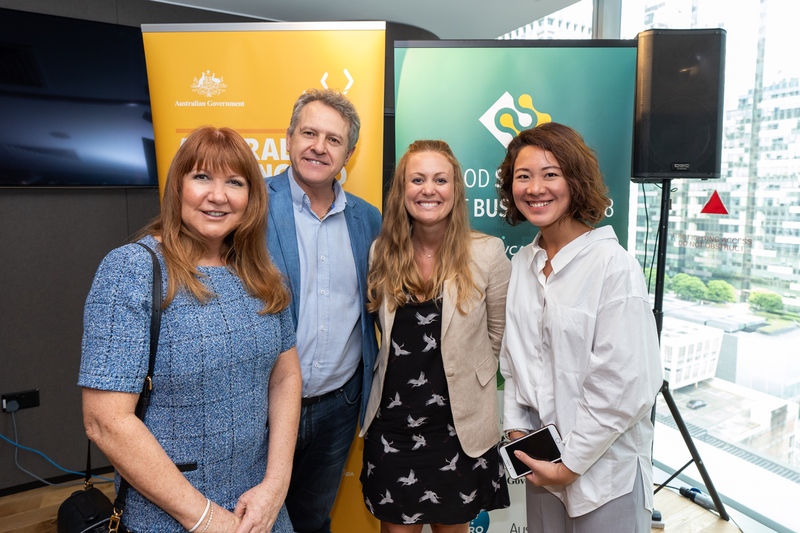 Founder of Vivify Textiles - Edwina Huang says she found the Berlin Landing Pads experience to be commercially inspirational. 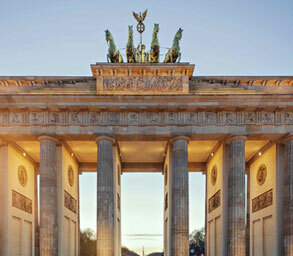 Edwina reckons Berlin is the ideal gateway to Europe. 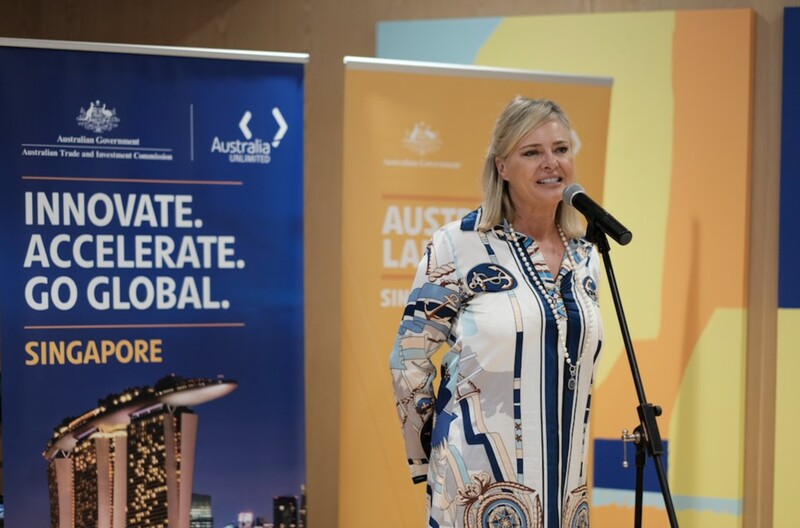 Through support from the Landing Pad Manager and Austrade in Singapore, CEC Systems was able to navigate the Singapore market more effectively and build relationships with important contacts. 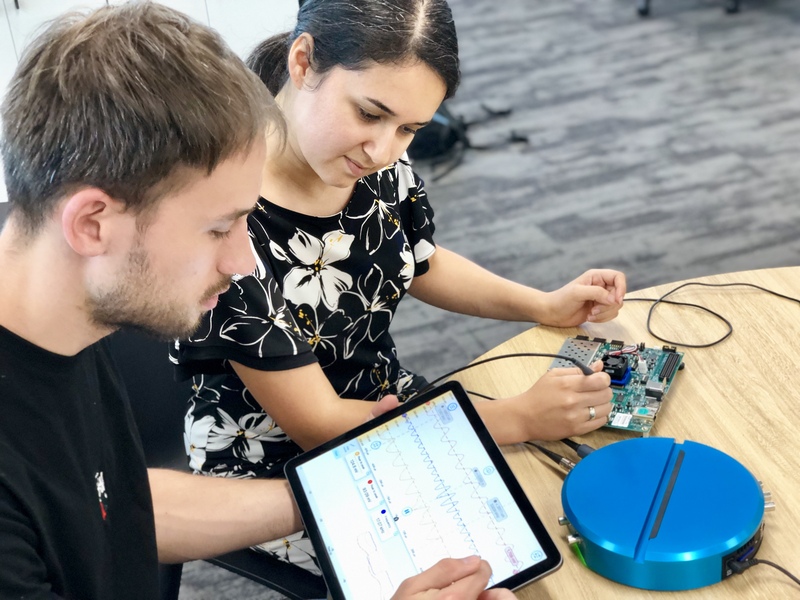 During their time at the Landing Pad, Liquid Instruments secured an investment of US$8.2 million, and established a US entity and an office in California’s San Diego. 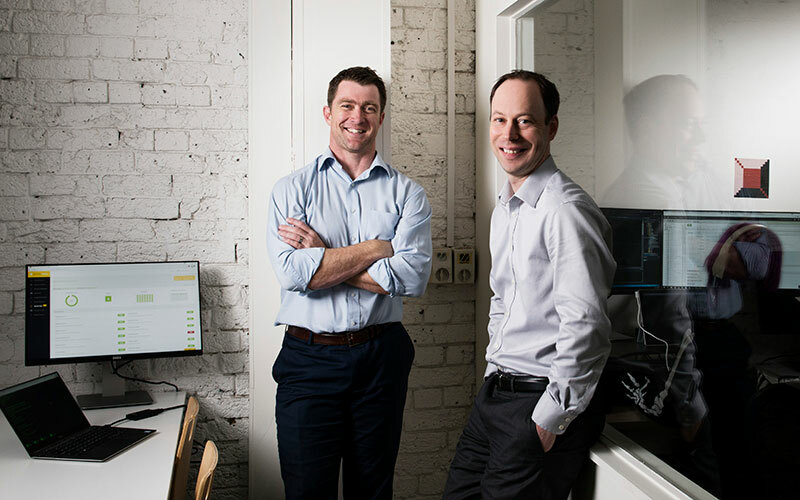 The Landing Pad helped MATCHBOX Exchange assess potential markets, opportunities and competitors in Southeast Asia, and to understand the regulatory and cultural environment. AgriDigital’s ambition is big; to make global agricultural supply chains simple, easy and secure - from farmer to consumer. 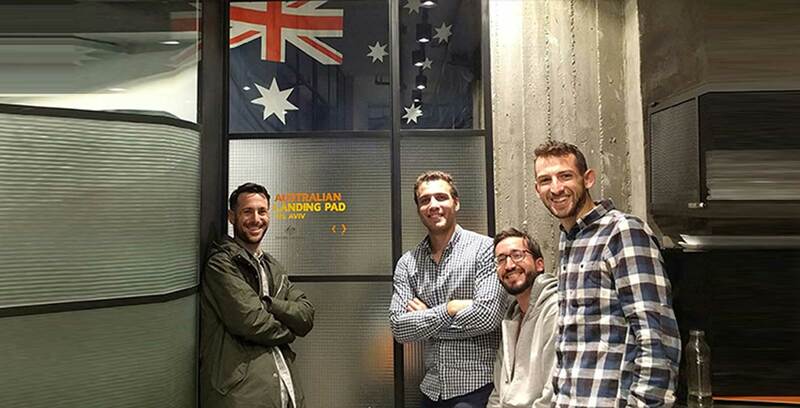 After completing Austrade’s Landing Pad program, Edtech scaleup Global Study Partners grew by 500%. 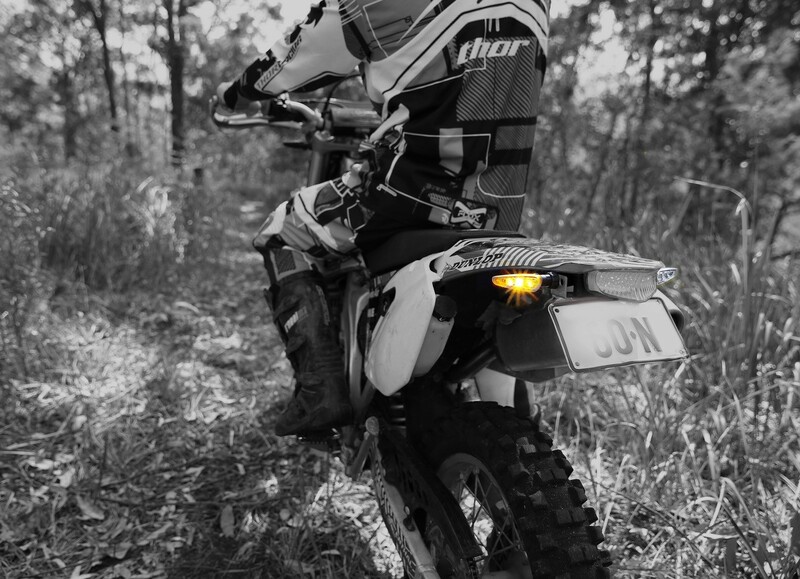 And its growth is only getting stronger. 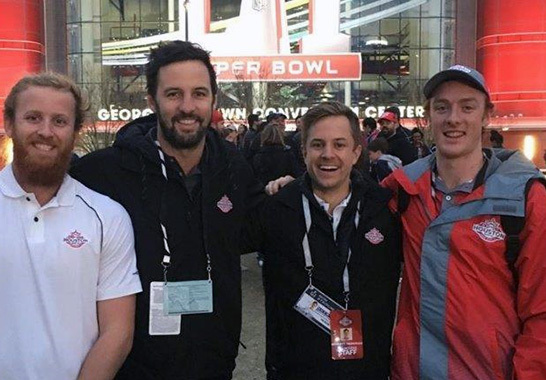 For Frampton, the greatest value-add of the entire Landing Pads program was how Austrade helped connect Excise Cloud into relevant regional events. Sometimes the only way to break through is to go direct to the biggest potential customers, find the relevant people and show them the product in person. 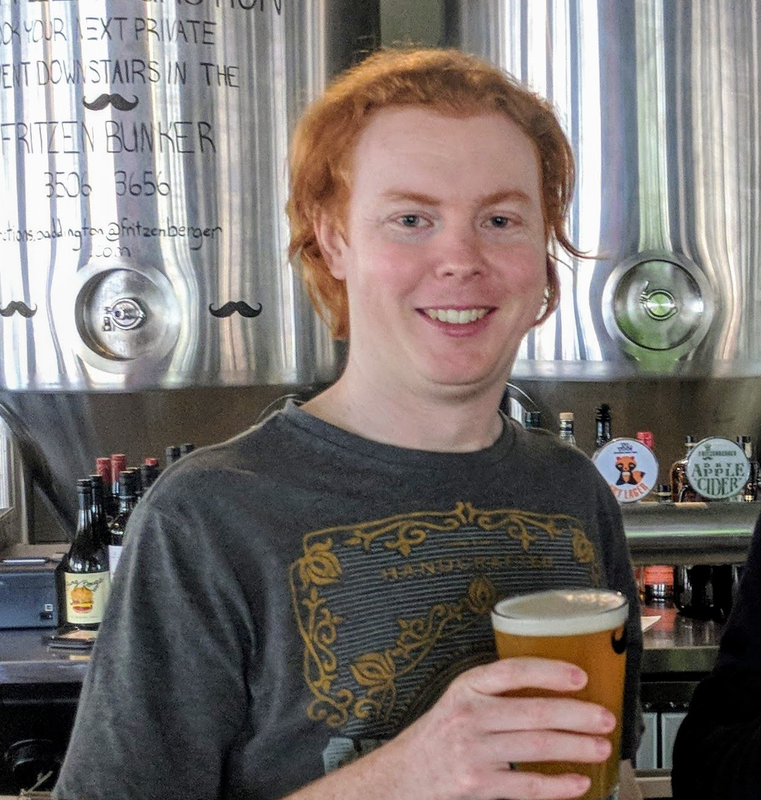 Australia’s first subscription-based cyber security collaboration platform, Security Colony, is built on a simple philosophy: solve a problem in one organisation, share the solution with others. VideoMyJob is helping transform recruitment. 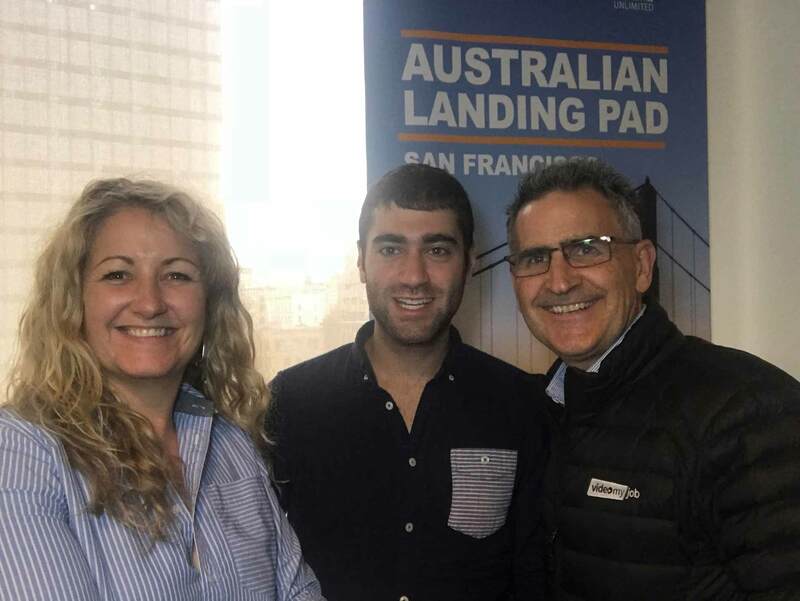 With support from the Landing Pads program, the startup has exceeded its global growth targets well beyond expectations. 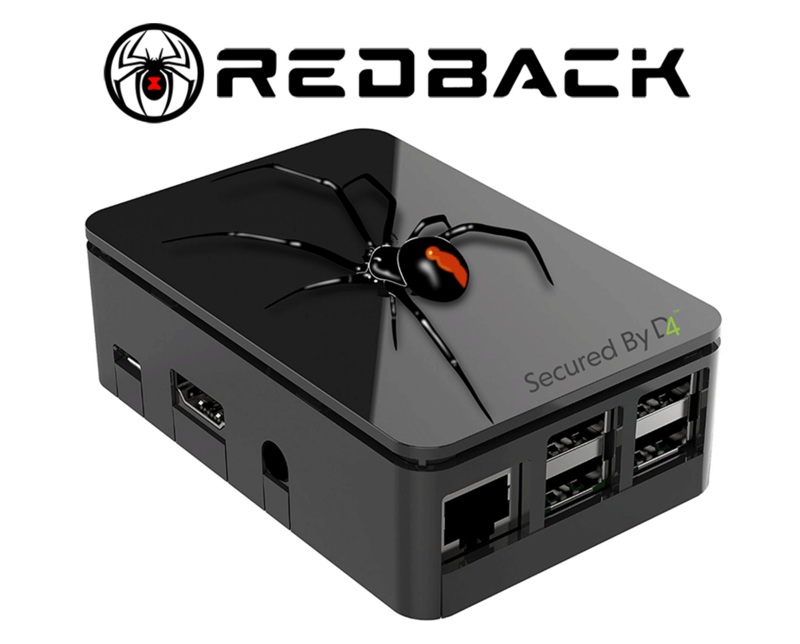 Voted one of the 10 hottest products at RSA 2018, the world’s biggest cyber security conference, Redback will soon make security for IoT devices available at an affordable price worldwide. 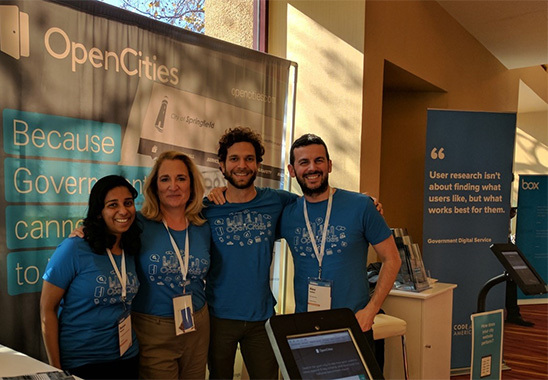 After a successful launch in the US, Australian startup OpenCities is helping major cities go digital and improve the way they service their communities. 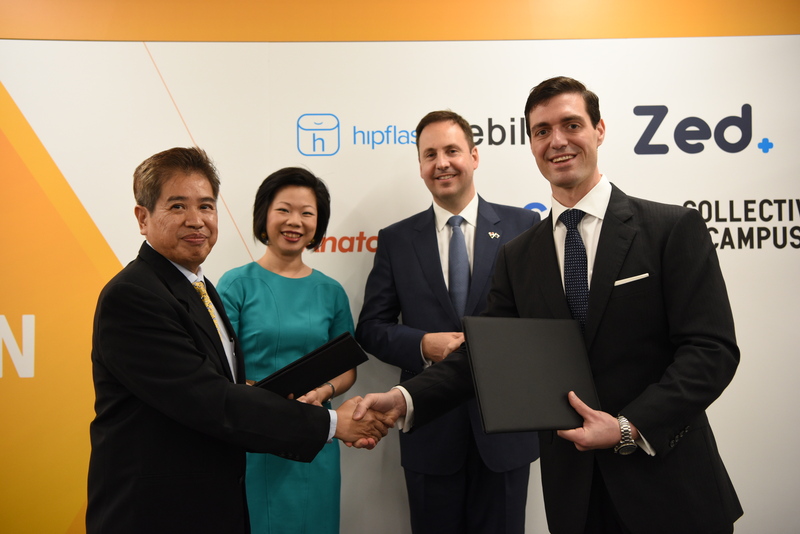 Zed Technologies is helping transform healthcare in Singapore and beyond with support from the Landing Pads program.